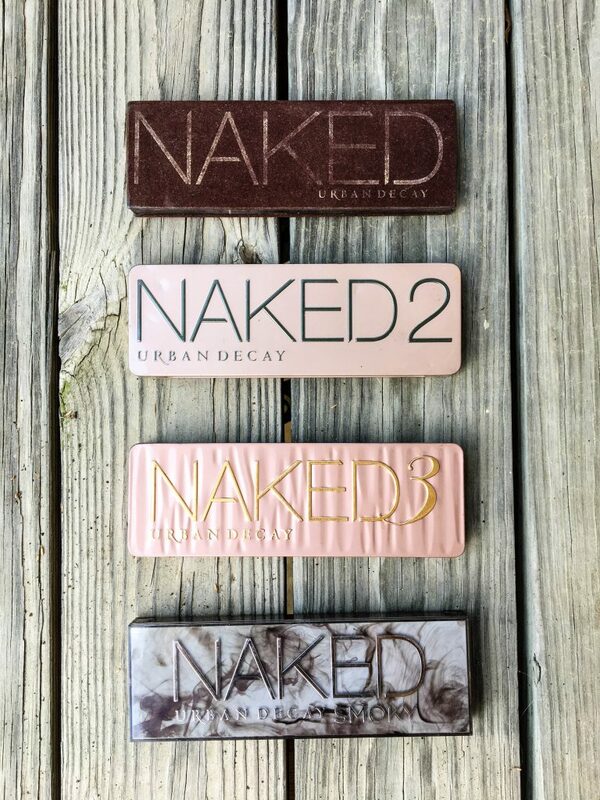 Due to my own incurable addiction to purchasing new makeup, I own all four Naked palettes. 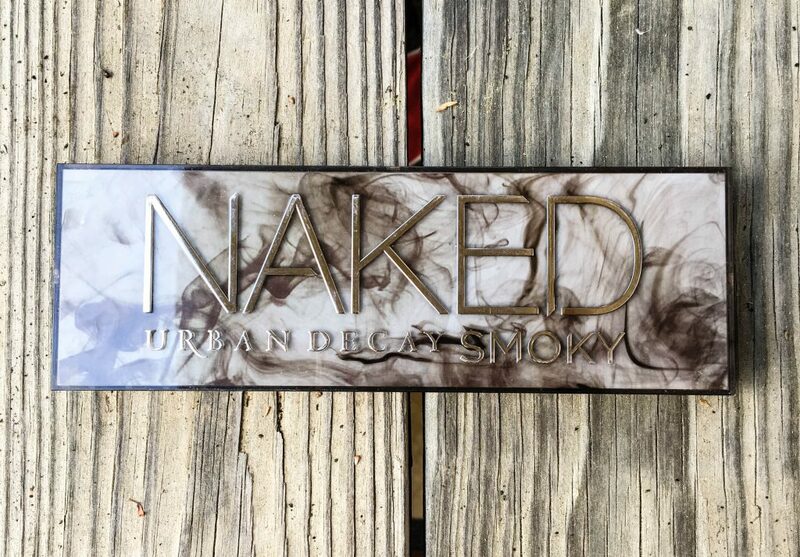 This begs the question: do I really need 48 neutral-colored Urban Decay eyeshadows? Probably not, especially considering I own other palettes as well. Regardless of my own slight fiscal irresponsibility when it comes to cosmetics, I’ve definitely developed favorites among the bunch. 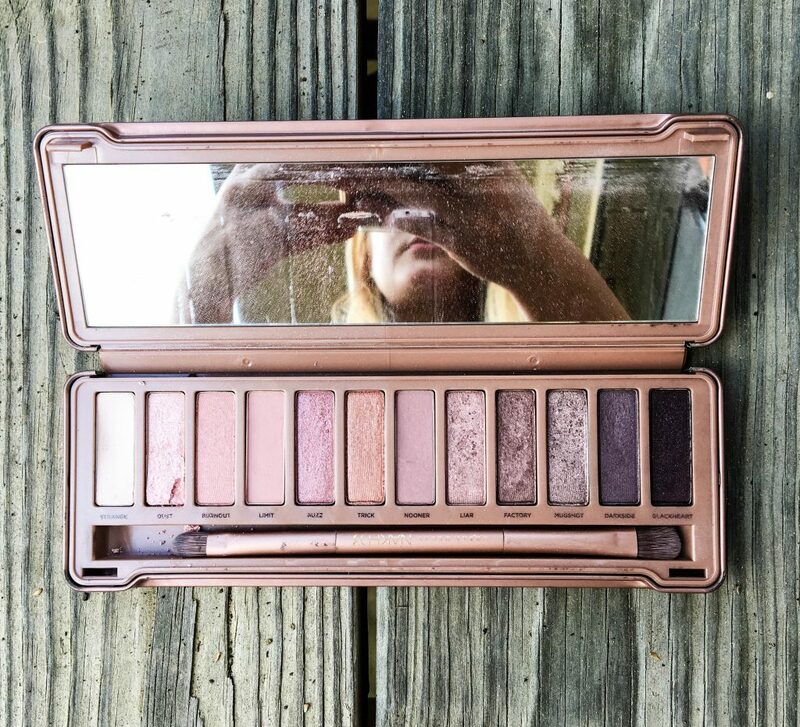 Today, I’m ranking my four palettes and telling you exactly why I’ve ranked each palette where I did, so that hopefully you can narrow down your choices and be slightly less ridiculous than me. This one is hands-down my favorite one, and as a result it’s traveled quite a bit with me (hence the black matte shadow that fell out, may it rest in peace). 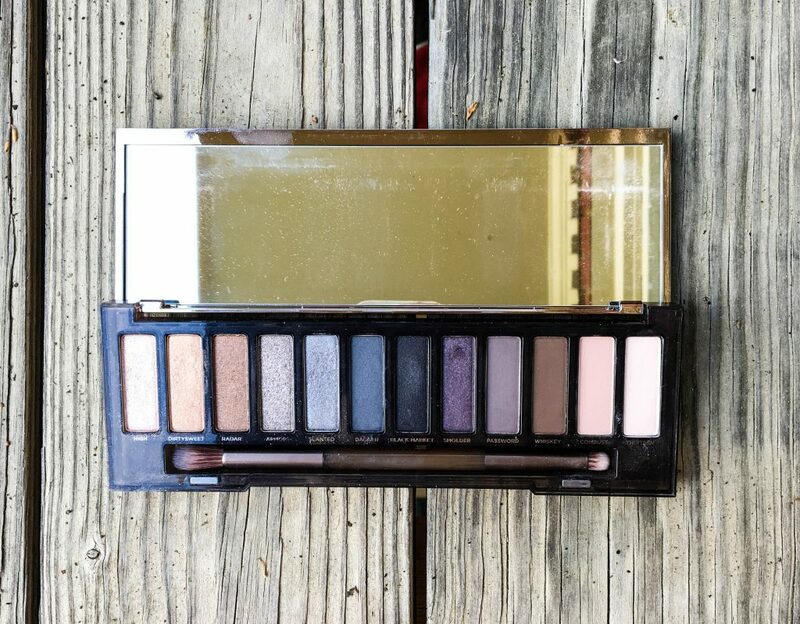 I may be a bit partial to this one because I have a penchant for cooler-toned shadows, but there’s just so many shades in here that are so versatile and unique. I wasn’t expecting to like this one as much as I do, but it’s an easy second place at this point. I love the variety of matte shadows in here – the other three palettes have an overwhelming majority of shimmer/glitter shadows, so this was a nice change. 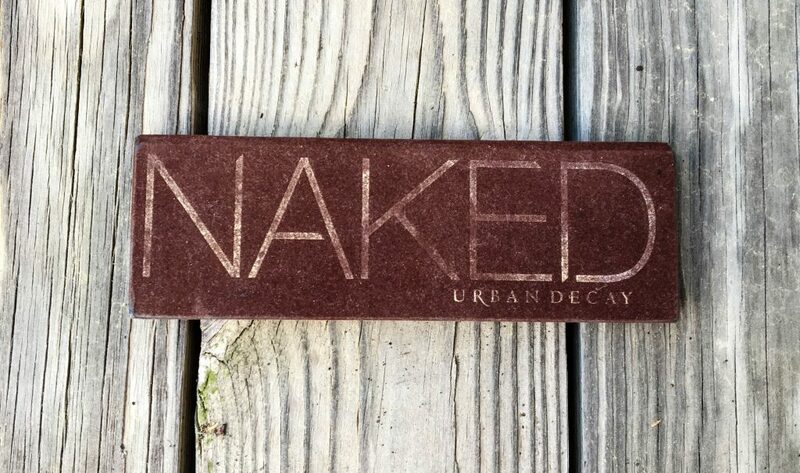 I also love that you can pull off both neutral and smoky looks within the same palette (if the name “Naked Smoky” wasn’t a big enough giveaway on that one). 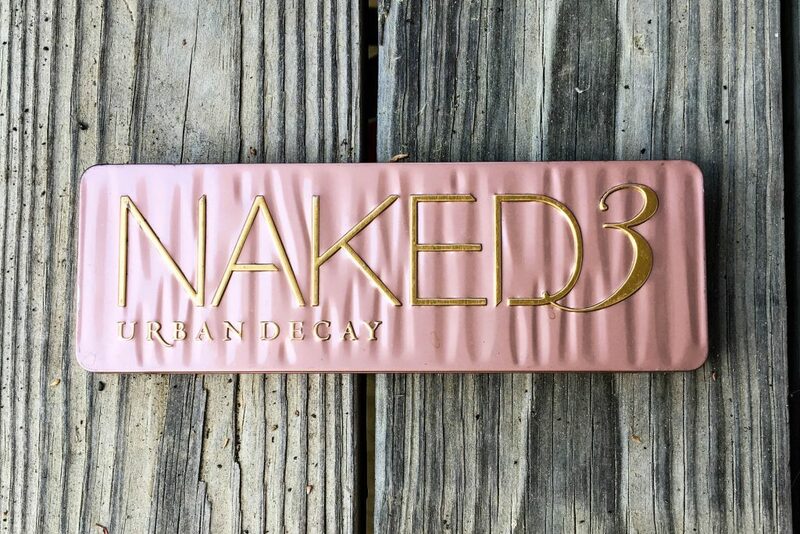 The only reason it’s not number 1 is that I feel like it doesn’t have the same number of unique showstopper shades like Naked 2 does. The good tried-and-true basic. I’ve had this palette for ages, hence the faded gold letters on the front of the packaging and the basically useless mirror. There’s a reason this is a cult favorite, but I’ve just loved the other two so much that this one can only come in third. 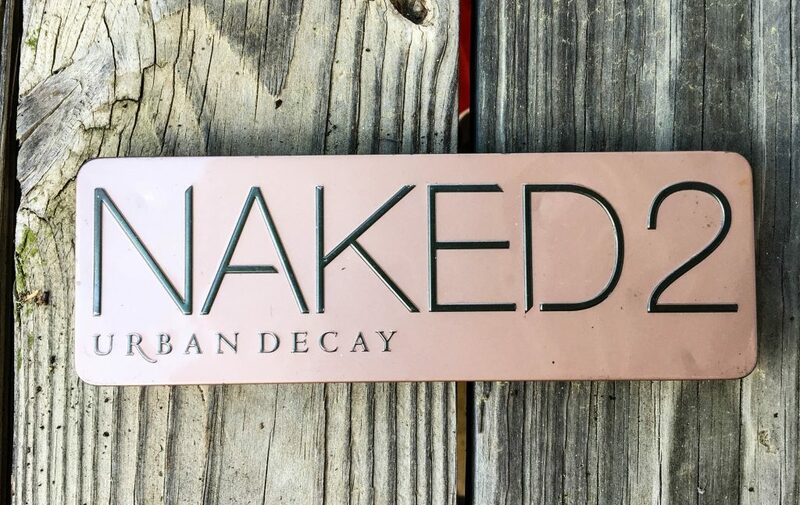 I will say, however, this palette probably has my favorite packaging – it’s definitely the sturdiest, as all of the shadows have stayed completely intact despite years of use and abuse. I wanted to love this palette so much. 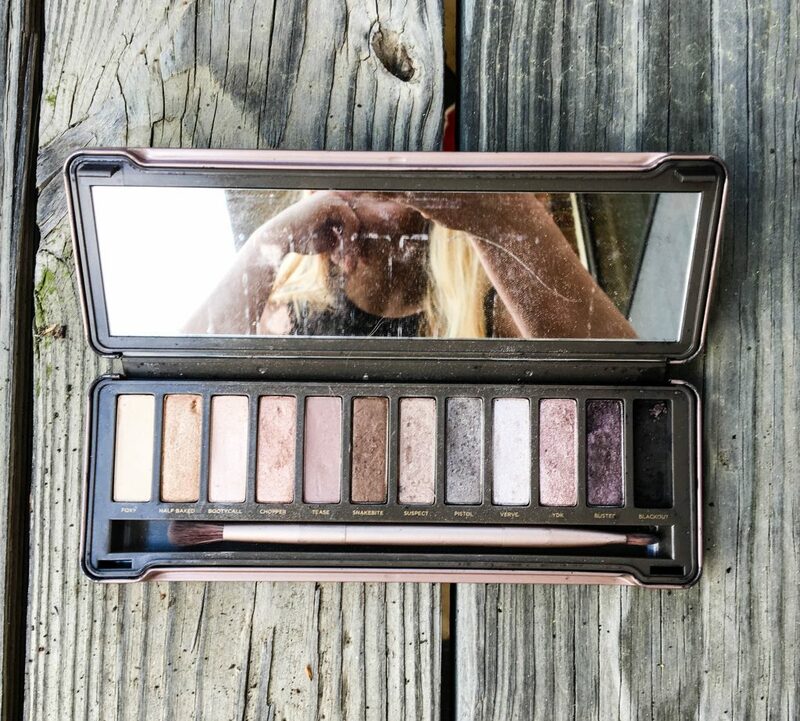 It was such a departure from my usual choice of neutral shadows, as it has some pink, warm shades that I wouldn’t normally reach for. However, it’s still my least favorite. I don’t find the color payoff in this one compares to and of the other three. This isn’t to say I dislike it, I just like the other three significantly more. 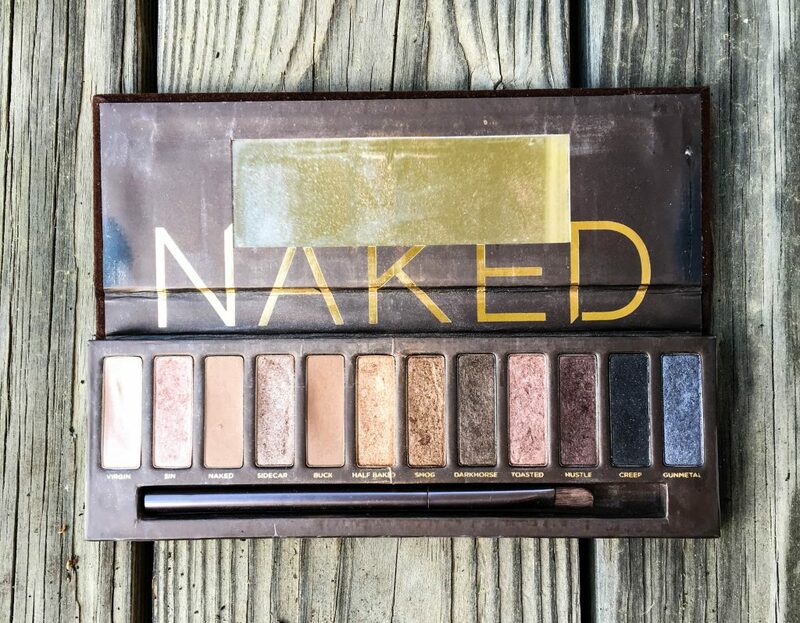 I do, however, use this palette when I want a warm, understated look (if I want a bolder warm look I go for Anastasia Modern Renaissance, because wow I’m obsessed with that palette and it’s made me question my general aversion to warm colors). Someone with different shadow preferences may have a totally different ranking of the same palettes, but based on what I like and what looks good on me, this is how I’m ranking these palettes. If you’re in the market to add to your makeup collection, I hope this helps you narrow it down! If not, you can always take one out of my book and buy all of them.